On 28. 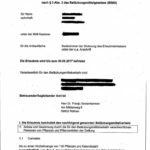 September 2016 the federal agency for medicines and health products (Bundesinstitut für Arzneimittel und Medizinprodukte (BfArM)) granted a permission to grow medical cannabis for self-therapy to a patient in Germany. It was the first time such a kind of permission was approved by the agency. 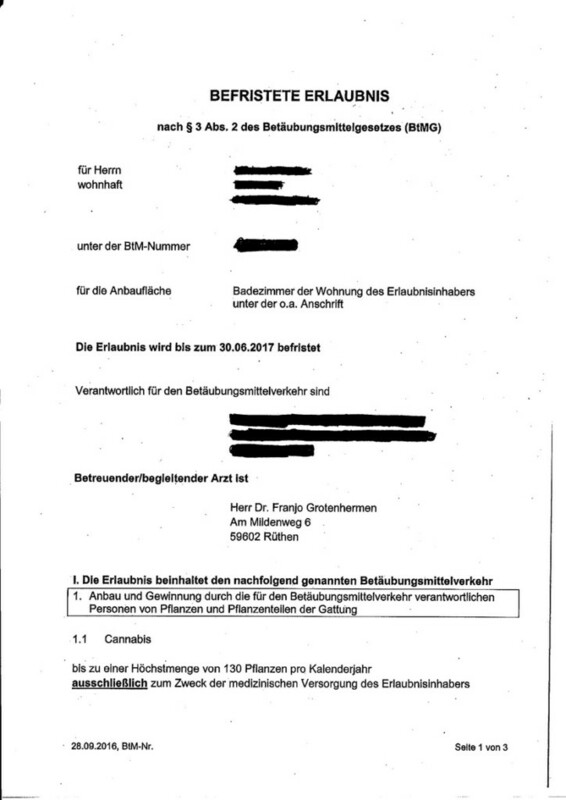 The patient living in Mannheim won the lawsuit to this in April. He already owns a permission to buy cannabis from a pharmacy. Like almost every owner of such a permission he cannot afford enough cannabis to treat himself. The permission limited in time. If the health insurance didn’t cover the costs of cannabis from a pharmacy until 30. June 2017, the permission will be extended. After fighting since 2000 Michael F. is allowed to grow up to 130 plants per year his bathroom. He had to install a windows grating, strengthen the door of the flat and the cannabis must stored in a safe. Veröffentlicht unter Cannabis als Medizin, Englisch, Nachrichten. That’s a great news for Germany !